Office Space in Town are a serviced office company offering businesses and individuals workspace solutions. They choose buildings in central districts of London and the provinces. 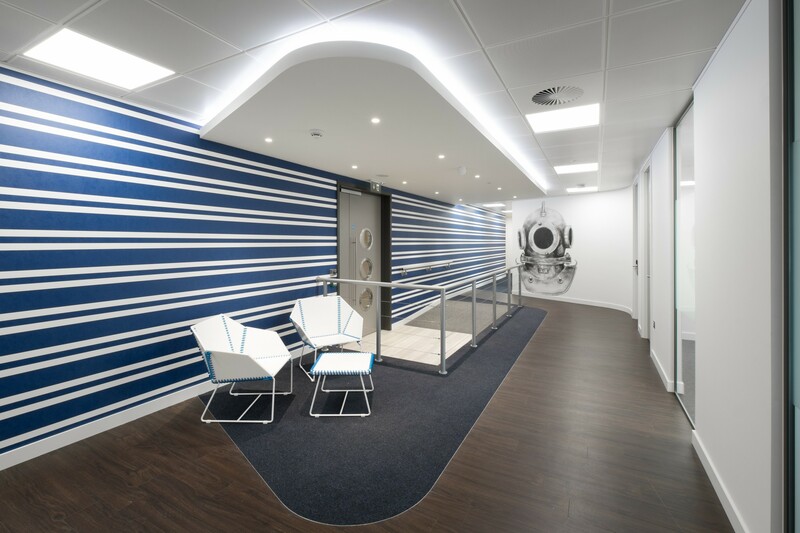 The buildings are refurbished to high standard creating a stimulating working environment for each building. And 20 St Dunstan’s Hill in the City of London is one of their gleaming jewels in an already shiny crown. The designers for this project, SKS would be at the top of their game to deliver an interior that could meet a raft of challenges. Brand New Revolutionary Tarasafe™ Ultra H20 Hits The Market!